Luxury Living in Gated Community for only $895/month, includes Water!Beautiful unfurnished 2/2 ground floor unit with a large open living room with a private screened patio. This one of a kind unit is located a gated community with resort style amenities on 50 acres of lush landscaping and beautiful ponds. 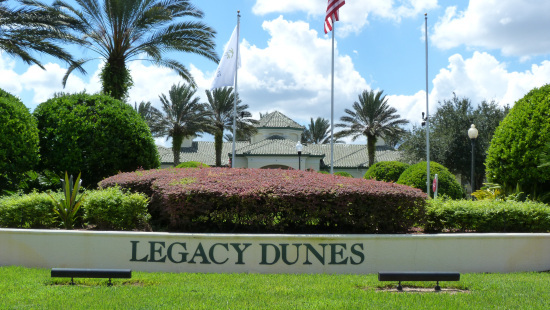 The resort features 2 fantastic heated Pools, Large Clubhouse, Covered Parking that may be rented, Tots Play Zone, Barbeque Area, Extensive Fitness Center, Gated Access, Laundry Facility, Playground, Tennis Courts, and much more. Minutes away from Disney and main highways. Do not look further, this is the one!